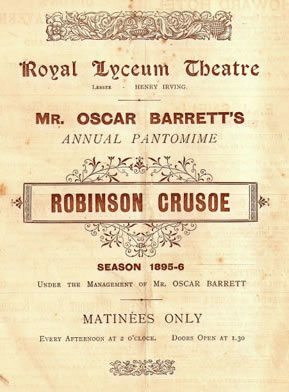 The venue opens as the Theatre Royal Lyceum and English Opera House. Designed by Beazley, the venue cost £40,000 to build. It was used initially to house English operas and was the home of works by Michael Balfe and John Barnett. It went on to be managed by husband and wife team Robert Keeley and Mary Anne Keeley and became known for presenting adaptations of books by Charles Dickens. The world's finest Italian dramatic tenors, Francesco Tamagno performed at the Lyceum, singing the lead role in Otello by Giuseppe Verdi. Bram Stoker worked as business manager of the venue, and was inspired by the actor Henry Irving to create his most famous character, Count Dracula. 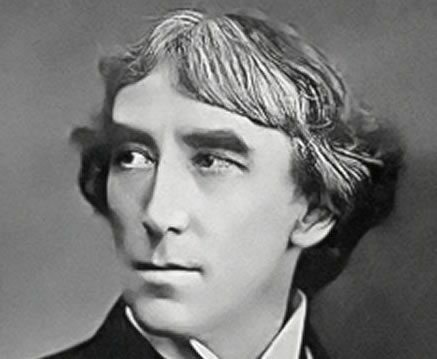 Irving starred in many Shakespeare productions alongside Ellen Terry. The venue was bought by Thomas Barrasford and was rebuilt in rococo style, retaining the original portico of the building. The theatre became known for music hall and variety acts as well as melodrams. Pantomimes were seen at the theatre along with harlequinades - a slapstick performance by a clown. The venue closed on the brink of the Second World War. London City Council bought the property and planned to demolish it in order for road improvements to take place. 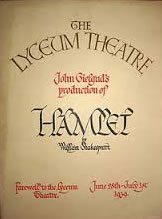 The final performance was 'Hamlet' directed by Sir John Gielgud. 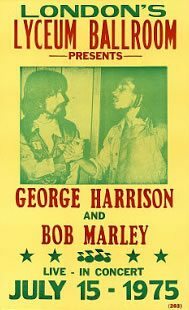 Following the Second World War the venue escaped demolition and was reopened as a ballroom. It quickly became a venue for big bands and concerts, and the Miss World contest was held there every year from 1951 - 1968. 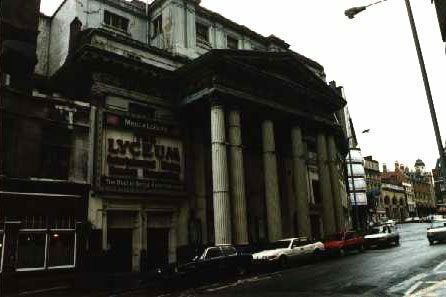 Following the National Theatre's 1985 promenade performance, the venue went dark. It was restored in 1996 in order to house large scale musicals, including a larger orchestra pit and improved front of house facilities. 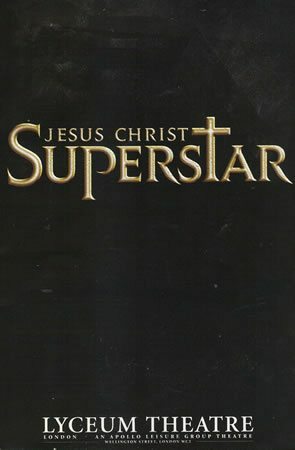 Director Gale Edwards' impressive revival of Andrew Lloyd Webber's 'Jesus Christ Superstar' opened at the Lyceum Theatre starring Steve Balsamo and Joanna Ampil. This new interpretation was designed for a new generation, and used modern day costumes, set and props to give it a fresh edge. The production enjoyed a successful UK tour and was later filmed for video release. 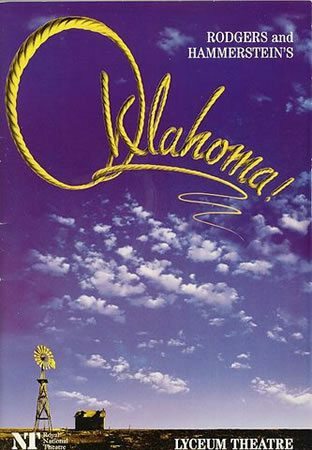 Trevor Nunn's production of the Rodgers and Hammerstein classic 'Oklahoma' transferred from the Olivier Theatre to the Lyceum where it ran for just under a year. Featuring spectacular choreography by Susan Stroman, this iconic production starred Hugh Jackman as Curly, alongside Josefina Gabrielle as Laurey. Maureen Lipman starred as Aunt Eller, alongside Shuler Hensley as Jud. The production was a hit for the Southbank venue and later transferred to Broadway. 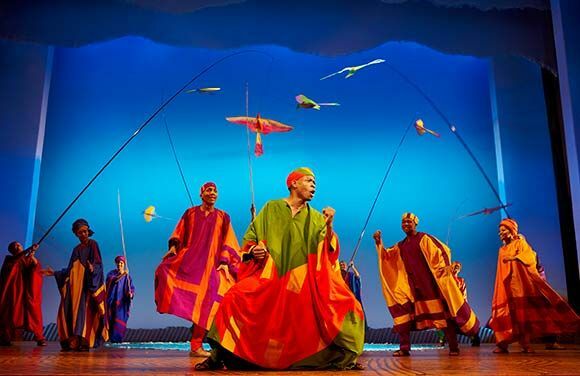 Following a successful Broadway production, Disney Theatricals opened The Lion King at the Lyceum Theatre where it continues to run to packed houses. Julie Taymor's production has been seen by almost 10 million people and continues to be one of London's most popular shows. Based on the 1994 Disney film of the same name, the musical features a score by Elton John and Tim Rice. 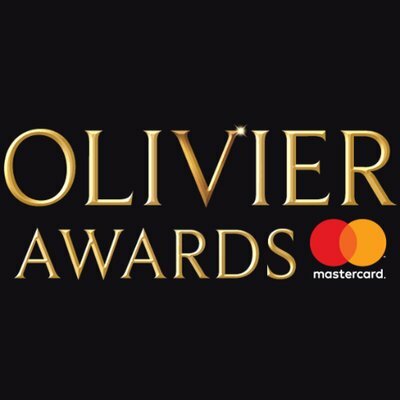 The Lion King wins two Olivier Awards, one for Best Costume Designer and one for Best Theatre Choreographer, following it’s 1999 West End opening. After a successful couple of years, The Lion King’s continues to roar – the show has extended its booking period until 29 September 2002. 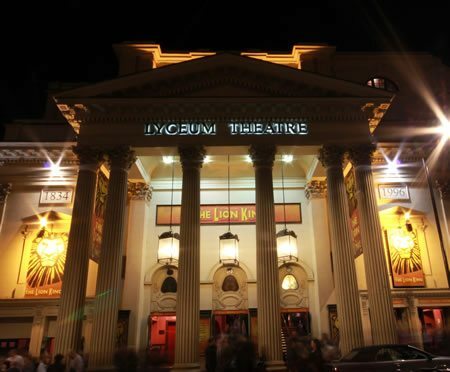 Tickets are available through 1 October 2006 for The Lion King, now in its 6th year running at the Lyceum Theatre. Fans continue to flock to the popular show. The Lion King is the first West End musical invited to perform at the annual Royal Variety Show more than once. The current cast starring Shaun Escoffery as Mufasa perform “The Circle of Life” live in front of the Prince of Wales and the Duchess of Cornwall at the 80th anniversary charity gala. 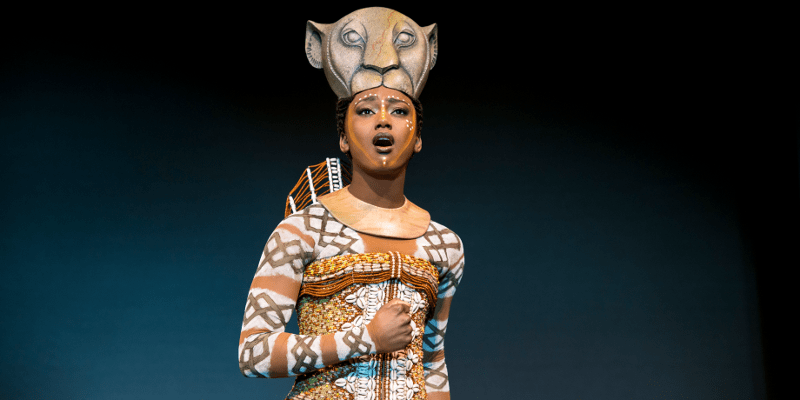 To celebrate its 10th anniversary in the Lyceum and on the West End, The Lion King held a smashing gala for celebrities and former cast members. David Cameron, Cherie Blair, Greg Wise, Donna Air, Gok Wan, Justin Lee Collins, Phylicia Rashad, Debbie Allen, Fay Ripley, Beverley Knight and James Earl Jones were spotted in attendance. Director Julie Taymor and the creative teams from the West End and Broadway runs also joined the party. 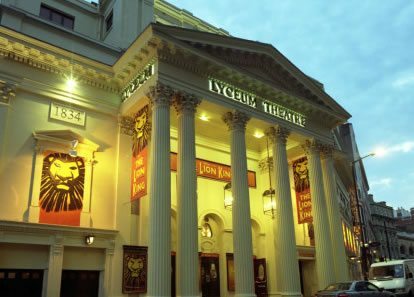 The Lion King celebrates its 5000th show at the Lyceum and has been seen by nearly 10 million people since it opened in 1999. 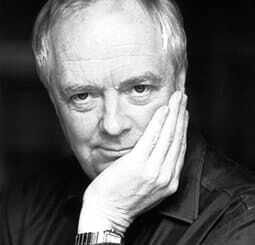 Composer Tim Rice joined the cast onstage to celebrate. Olympic bronze medalist in diving Tom Daley celebrates his sporting achievements with a visit to The Lion King. After the show, the sporting superstar got to tread the boards and snap photos with the cast. 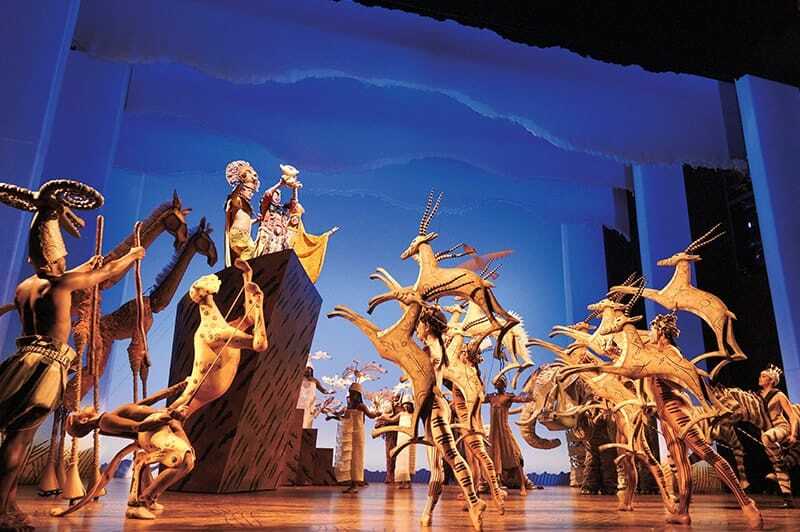 The Lion King celebrates its 15th birthday in London’s West End! As a present to audiences, they are offering free tickets on a first come-first serve basis. 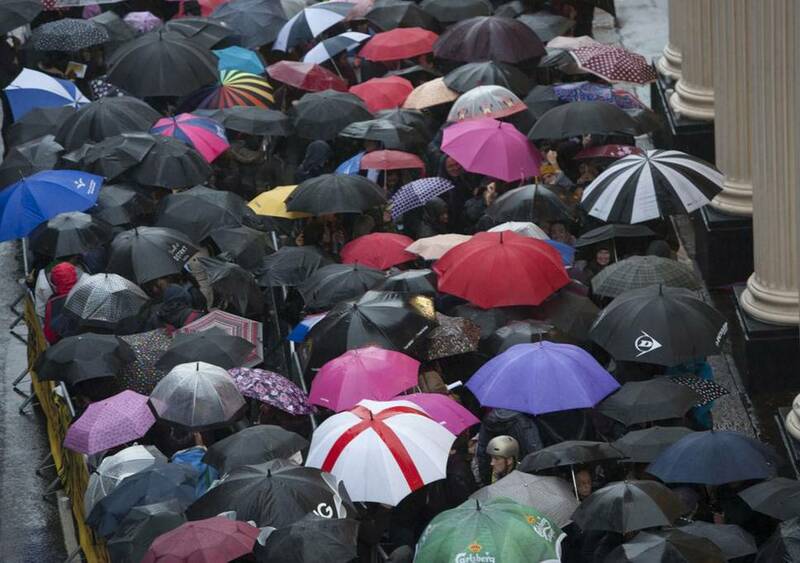 Over 1000 people queue from 6 am to try to bag this special birthday treat. 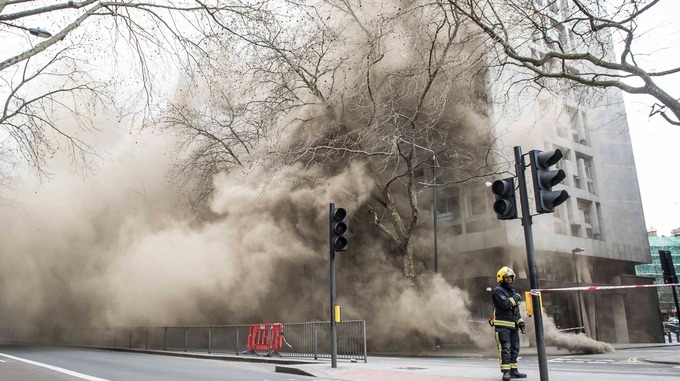 An electrical fire under the streets of Holborn have forced many businesses in the area to close and performances to cancel due to lack of power. Fortunately no one was hurt and The Lion King went ahead with its shows the next day. Disney is inviting singers and dancers over 18 years old to audition for The Lion King in Birmingham, Manchester and London. Though the production team prefer performers with previous experience, they will consider anyone who walks through the doors. 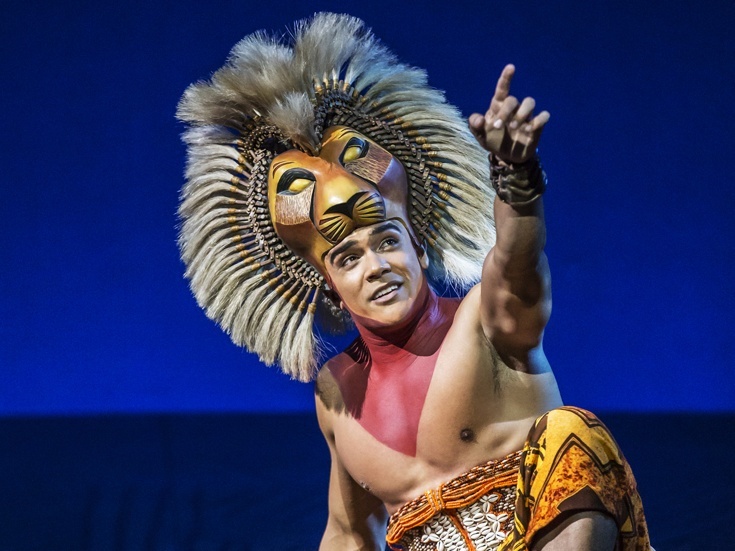 The long-running London production announces a new cast, with Simba played by Kiwi rugby superstar Nicholas Afoa. 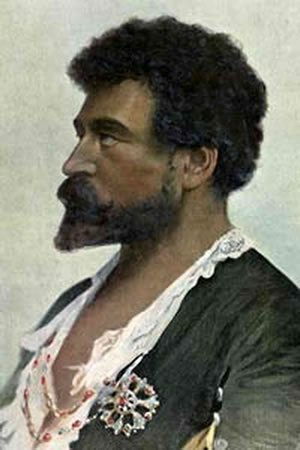 An injury meant he had to leave the All Blacks, but this paved his way for a career in theatre. Joining him are Etian Almeida, Jonathan Andre, Janique Charles, Zinhle Dube, Sandile Gontsana, Kwesi Jeffers, Stephanie Lo, Sadia McEwen, Khaya Maseko, Daniel Monteiro, Nosipho Nkonqa, Dominique Planter, Antoine Murray-Straughan, Kayode Salina and Ricardo Walker. 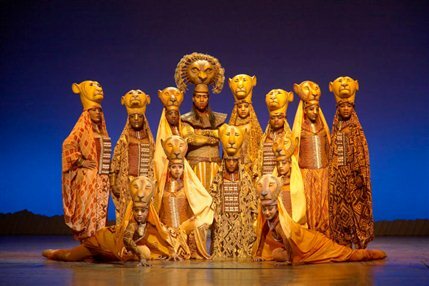 The Lion King announces 11 new cast members will be joining. Janique Charles is Nala, Gary Jordan will play Zazu and Dominique Planter takes on Shenzi. Lila Anderson, Owen Chaponda, Deborah Dada, Debôrah Godchaser, Brian James Leys, Nathan Louis-Fernand, Nonhlanhla Makthathini, Rutendo Mushonga, Luciano Santos Souza and Karlene Wray join them to complete the cast.